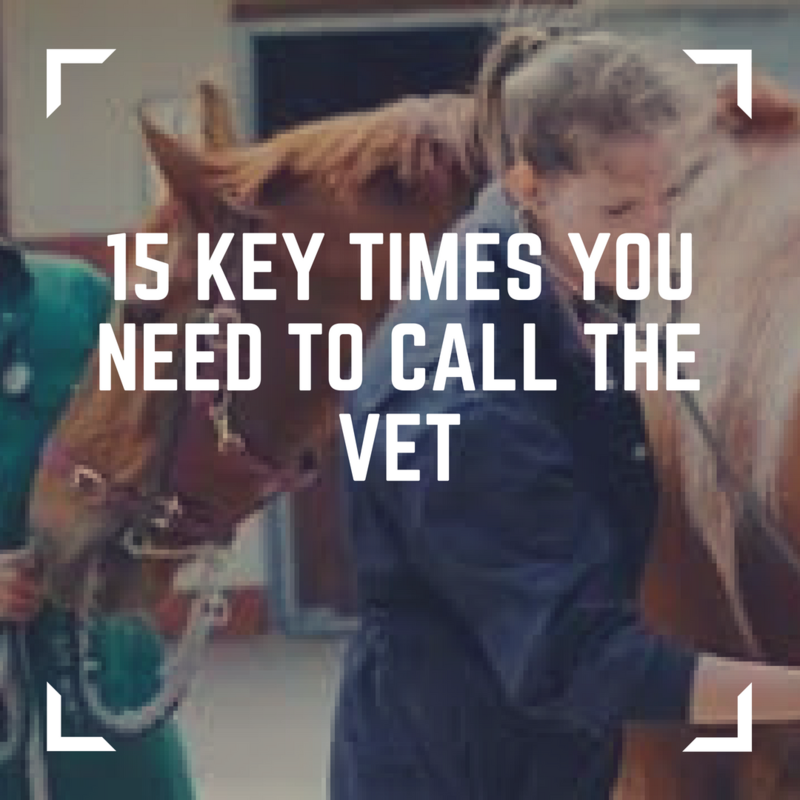 Deciding whether you need to call the vet or not can be a real cause of concern for horse owners. You might worry about the cost of an unnecessary call out, you might be worried about looking silly if it was something that you could have coped with on your own. With that in mind here are 15 key times to call our vet out. A closed or swollen eye should always be classed as a veterinary emergency, and swift treatment can make a huge difference to the outcome for your horse. When your horse isn’t quite right… the best thing you can do for your horse is to know what is normal for them. Measuring and recording vital signs such as temperature, pulse and respiration is very helpful then you have a baseline to compare. Knowing what your horse normally eats and drinks, how many droppings they pass overnight or within a 24 period and their normal behaviour is so helpful as well.